Virgin Media, the TV and telecoms provider, has launched a new direct marketing campaign aimed at rewarding some of its customers for their loyalty, with product upgrades and extra services. 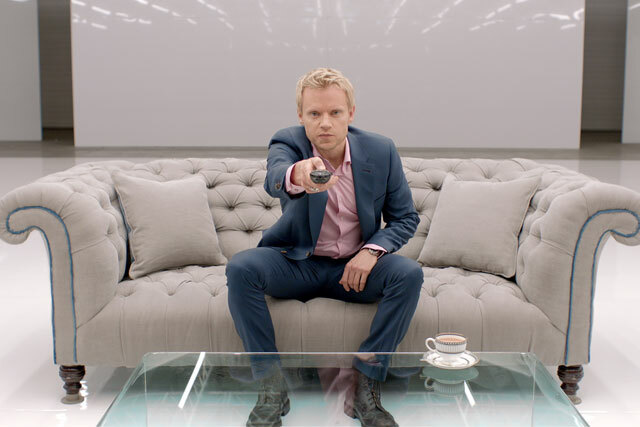 As part of the direct campaign, by Omnicom agency Rapp, some customers will be offered what Virgin Media is calling a "tickle" in the form of bundles of gifts, 40-inch HD TVs, a free TiVo set-top box or a year’s subscription to TiVo. A red feather will provide visual continuity throughout all the "tickle" messaging and Virgin Media will use social media such as Twitter and Facebook, as well as advertising on its own platforms, to drive awareness of the concept. Customers who receive the "tickle" through direct mail will be directed to the tickle terminal in the Virgin Media online portal to see their personal "tickle", and find out about offerings they might not realise they already subscribe to. Jeff Dodds, executive director of brand and marketing, Virgin Media, said: "Our priority is putting our customers first and we think this is a great way to remind them – and tell those thinking of joining us – why Virgin Media adds up to great value now and in the long term. "This is not just a single campaign but a manifestation of our long-standing focus on ensuring that loyal customers feel looked after. We want to acknowledge and reward them with some fantastic extras." Virgin Media is also launching the second phase of its TiVo campaign, by DDB UK and OMD, and Goodstuff joint venture Fifty6. Direct channels will highlight Virgin’s offer of free box activation for new and existing customers, worth £49.95. Dodds said: "We are always giving our customers so much more, so this is about drawing attention to those additional services, features and benefits they couldn't get elsewhere. "A 'tickle' is a little something that makes you smile. In life, we only 'tickle' people we know and like – for us, that's our customers." In August, Virgin Media launched what it claimed to be its first campaign aimed at existing customers to highlight why they should stay with Virgin, despite "competitors trying to turn their heads".